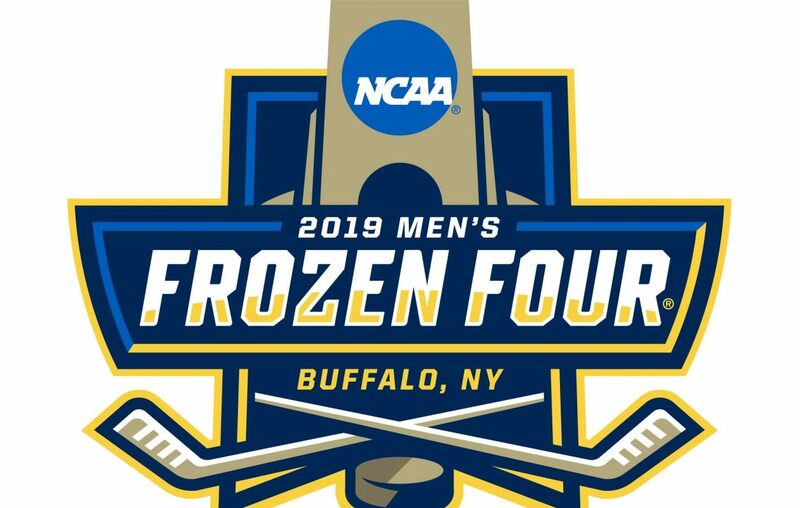 With the Frozen Four set to kick off tomorrow in Buffalo, the college hockey season is coming to a pinnacle this weekend. UMass, Denver, Minnesota Duluth and Providence will battle it out for the National Championship. This week, I joined Mike Flanagan once again on the StickTalk podcast to discuss the end of the Quinnipiac season, along with recapping the regionals and previewing the Frozen Four with our picks for the semifinals and the winner of the National Championship. Have a listen prior to the games kicking off tomorrow.